The majority of resume templates follow a pattern, regardless of the industry. A good resume template will be laid out well, will have excellent spelling and grammar, will be personalised to the job role and will be full of key skills and experience that are relevant to the job role. But every so often some mistakes come along. Here are five resume mistakes to avoid! Spelling mistakes can creep into resume writing, especially if you are applying for lots of positions. It is vital that your resume reads well, as good spelling and grammar will demonstrate to the recruiter that you are thorough and have good attention to detail. Before you send off your resume ensure you double check it for any errors – if you send it off and have misspelled the company name or the job title it won’t look good! Consider asking a friend to proof read it too. 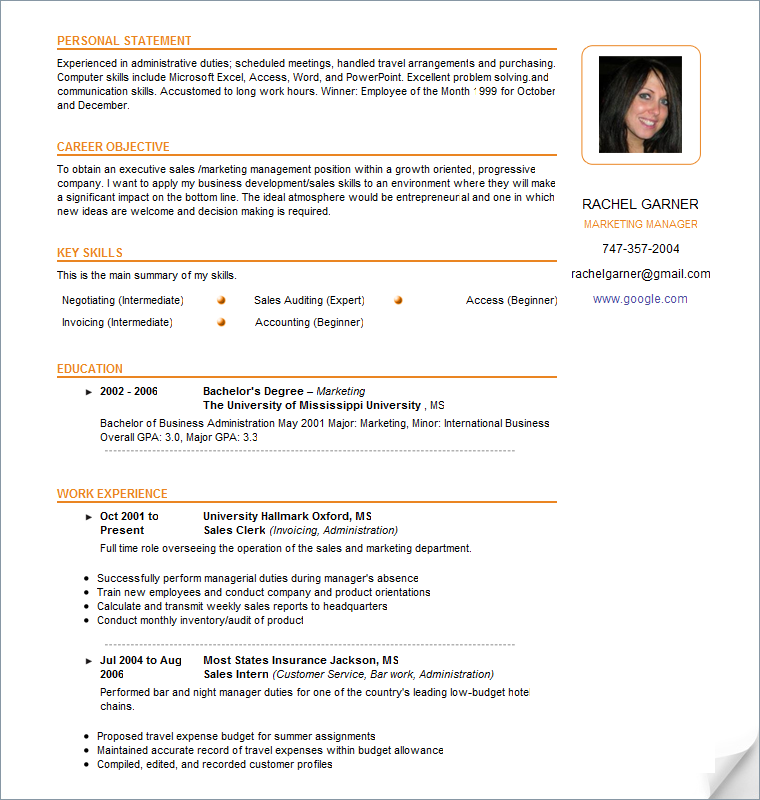 Many people ramble when they are nervous and this is the same for resume writing. If there is a position you are really interested in you’ll probably want to ramble on about your experience and expertise. But too much content on your resume can be a bad thing. An employer will find it overwhelming and it may also take them a long time to find the relevant information. You need to make your resume as interesting as possible so avoid writing too much text – you can elaborate on your experience in the job interview! Avoid sending out your resume if it doesn’t look complete. If you send it out looking rushed and with a bad design the employer is likely to think you didn’t put much time and effort into the job application. 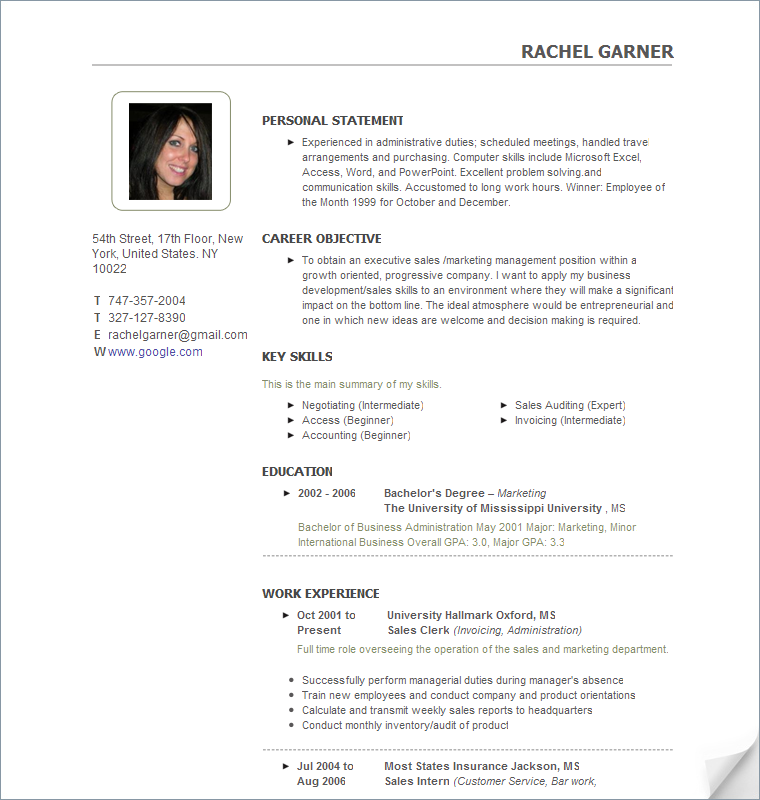 Instead spend time laying out your resume and make it look as professional as possible. If you have left a job because you didn’t like your boss or didn’t get on with your colleagues, don’t mention this in your resume! It can be tempting to be negative about previous positions especially if you felt undervalued. But negativity will rub off and it could make the employer suspicious. Try to remain upbeat and only draw on the positive aspects of your work experience. An employer will soon know if you haven’t researched the company or the job role. Your resume writing will demonstrate this so ensure you spend time researching the job and the company. Include in your resume why you feel you would fit in with the company – using your research to support. You should also tie in your key skills and make them relevant to the job role.